Happy happy Friday everyone! We are so excited for this weekend, because we are headed back to the lake. I have always dreaded hot weather during the summer, as in anything over 80, don’t judge my Minnesotan self. However, now that we have a lake to go too, I have started getting excited when I see hot days on the calendar. There is just nothing better than hopping in the water when it is hot outside! 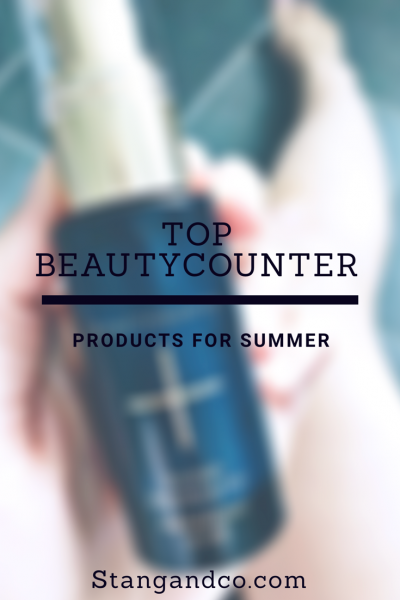 But before we head to the lake, I had to stop by and share some of my favorites this week! Cream Blush in Hibiscus-one of my FAVORITE products that I never knew I could love so much! Cleansing Charcoal Bar– great for oily skin and controlling breakouts! 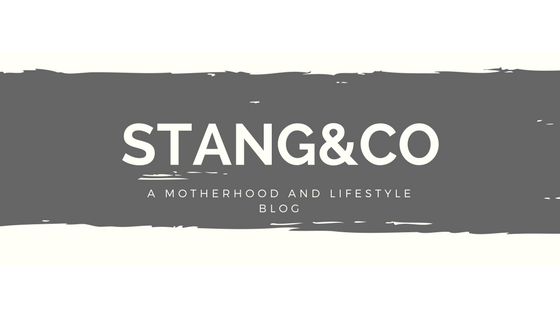 Everyday Shampoo and Conditioner– these products literally changed my hair, and are great for balancing and improving hair health. 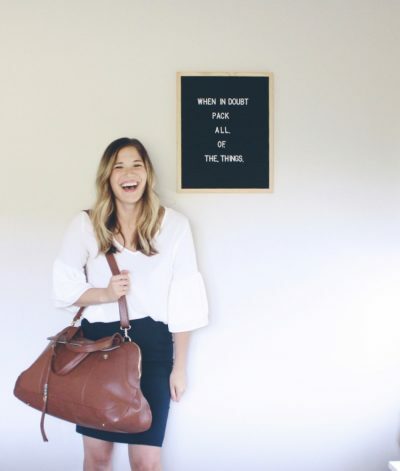 I have been talking about this bag for WEEKS, but I finally got around to writing a full review of it earlier this week! This bag is truly one of my favorites ever, it is so big, and you can bet it is back in action this weekend as we head to the lake! 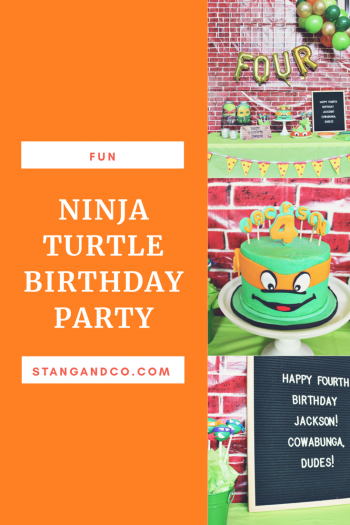 I had so much fun throwing together Jackson’s Ninja Turtle birthday party last week. We kept it super simple with food by honoring the ninja turtle’s favorite dinner of pizza delivery. I just love the age of four-my sweet boy gets SO excited over the smallest things, and thanked me about a hundred times for ‘letting him have a birthday’. Bless his precious heart, I love him so much! You can head here to read the full party recap! I posted to my Instagram this week my favorite dress, and I got so many comments from people that love or already own this dress! It comes in plenty of colors, and is flattering on everyone. 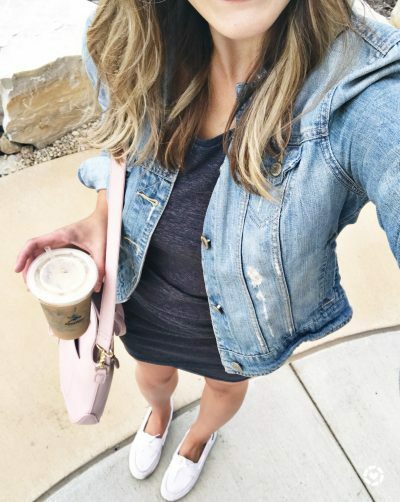 I have really been working on continuing to minimize my closet and only buy items I know I will wear often and get lots of use out of. This dress is one of those items, hands down. It comes in a tank version as well as long sleeved, so it works pretty much year round! I hope you all have a fabulous weekend, can you believe we are already halfway through August!? I am still emotionally scarred from the neverending winter of 2018, so I am soaking up every last warm, snow free day that the weather man hands us!